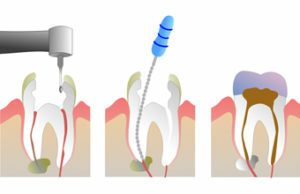 Affordable Dental Treatments in Guildford | 0% Finance, Free consultation! A crown is a type of cap that completely covers a real tooth. It’s made from either metal, or porcelain and metal, Zirconia or pure porcelain (E-max, Aesthetics Crowns) and is fixed in your mouth. 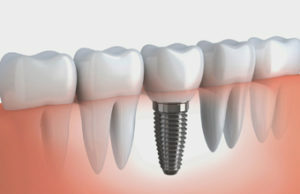 Crowns can be fitted where a tooth has broken, decayed or been damaged, or just to make a tooth look better. 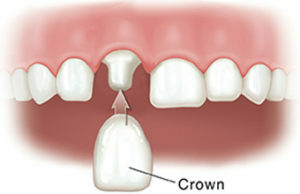 To fit a crown, the old tooth will need to be drilled down so it’s like a small peg the crown will be fixed onto. It can take up to two weeks for the lab to prepare a new crown, so you won’t have the crown fitted on the same day. 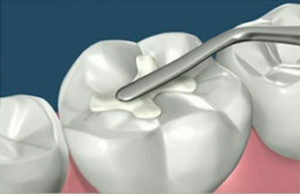 Fillings are used to repair a hole in a tooth caused by decay. The most common type of filling is an amalgam, made from a mixture of metals including mercury, silver, tin, copper and zinc. The adverse health effect of such fillings are not scientifically proven. Your dentist will offer the most appropriate type of filling according to your clinical needs. This includes white fillings, if appropriate. If you require urgent or routine dental care, you can book your appointment online with our live booking system. 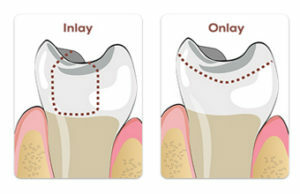 Dental inlays and onlays are a medium between dental crowns and fillings. 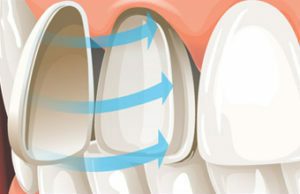 They are implicated on teeth at the back of the mouth that has suffered a moderate level of decay. Not only this, but inlays and onlays can also be placed on teeth that have undergone some fracturing; more serious damage will probably be resolved with a dental crown. 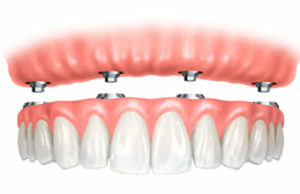 The two main types of inlays and onlays are made from resin or porcelain. It is also not uncommon to see gold versions. 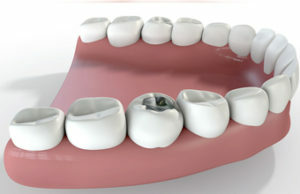 However, the inlays and onlays are often more appealing as porcelain and resin as they can be coloured to look natural. This often makes dental inlays and onlays a popular choice for those wishing to replace unattractive fillings that are made from metal. 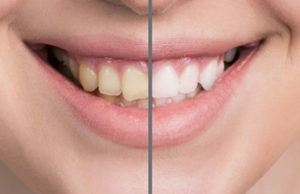 The ability to choose natural coloured inlays or onlays to make them “invisible” so your smile will not be made more unattractive. 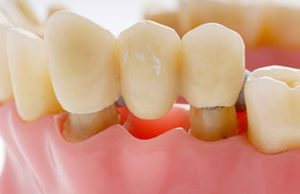 As the inlays and onlays are generally not composed of metal, like conventional fillings, they will not change in shape or size if the teeth are subjected to changes in temperature. More of your tooth is maintained than with a traditional filling, which often makes the procedure more appealing and popular. Dental inlays and onlays can strengthen the tooth in question by around 75% thanks to the process that goes into producing them. 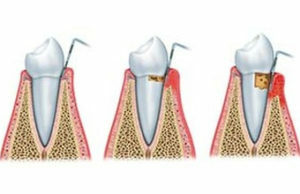 It is recommended that the root filled tooth is covered by a full or partial crown (onlay), to prevent further damage or crack in the tooth. 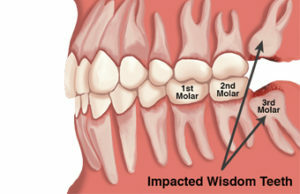 Impacted wisdom teeth can be removed at our practice Your dentist may perform the procedure or may refer you to a dentist with a special interest or to a hospital’s oral and maxillo-facial unit, for more complicated extractions. Standard Home teeth whitening involves sessions at home wearing a mouth-guard containing bleaching gel. The whole process takes a couple of months.